Maybe you would like to try a new technique like decoupage or have run out of your favourite craft papers? 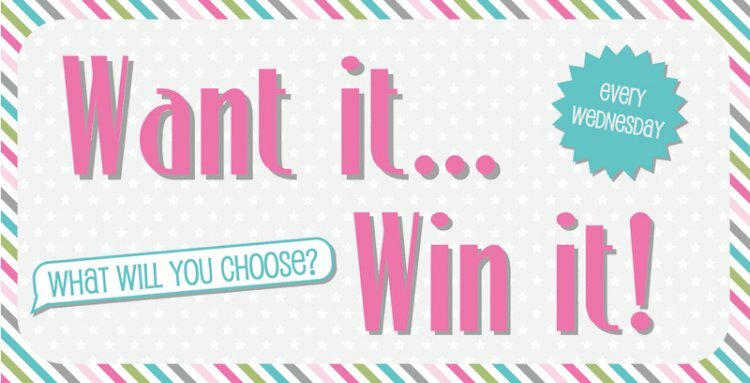 Just leave us a comment below on what product you would like to win, remember you only have one day to comment. We would choose this cute little Dovecraft Sew your Own Robin to kick-start our Christmas decorations, with enough to make 2 ornaments it’s a great project to do with the kids this Christmas. Look through our product gallery & leave us a comment with your product selection below and we shall announce the winner tomorrow.